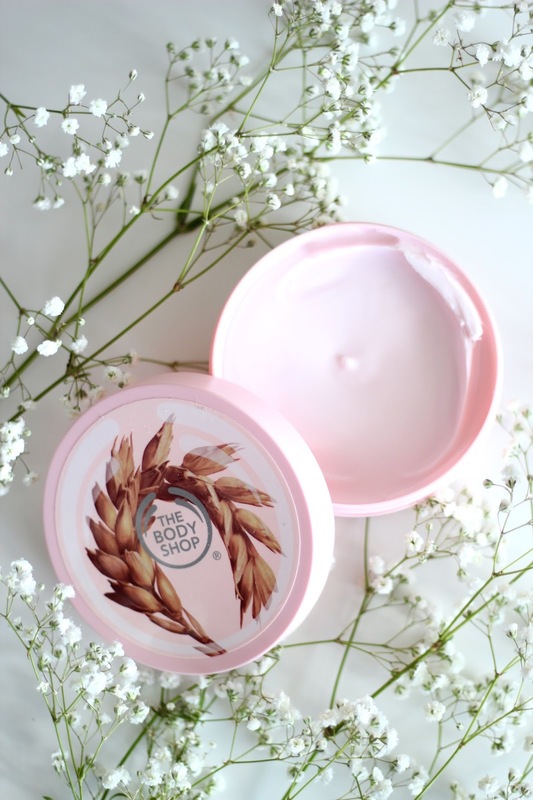 A while back I did a review of the Body Shop Shea Butter Body Scrub and since then I have added this Body Shop Vitamin E Body Butter to my "tackling dry winter skin" regimen. And so far it is a success! I am not a really high maintenance person when it comes to hair and makeup and am often deterred from anything that requires too much time or maintenance in those departments. But when it comes to this body butter, I actually look forward to slathering it on my skin and rubbing it in. The results are amazing so it's worth it! It makes me smell and feel so nice afterwards. I have received many compliments on the scent of this product. It's not too strong of a smell but is rather a nice subtle smell. My skin feels smooth and moisturized - get this - for days! I usually use this after a shower or at night. It's great especially on shoulders, elbows, knees and heels! The Body Shop Vitamin E Body butter paired with the Shea Body Scrub has become a true saviour for my dry winter skin. I highly recommend both. 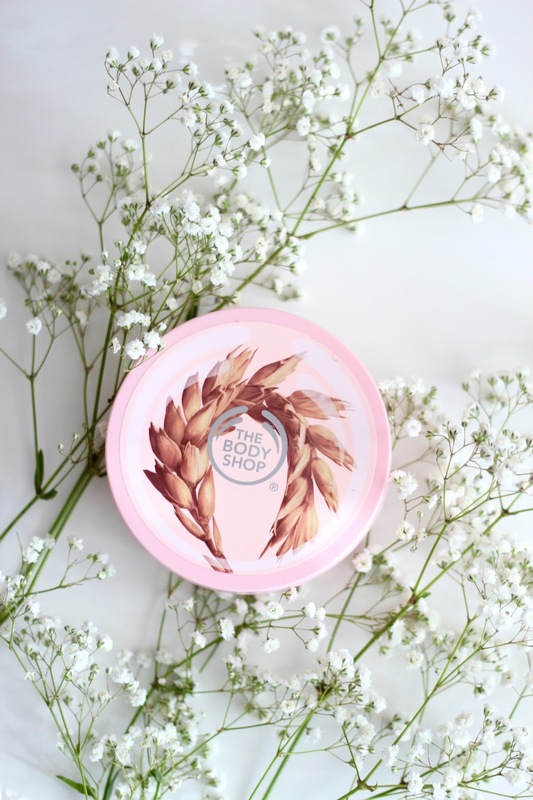 The Vitamin E Body Butter comes in a 200ml tub with top screw lid for $20 (CAD). Has a rich and creamy texture. It leaves the skin feeling soft and smooth and hydrated for at least 24hrs. It contains wheatgerm oil from Italy and Vitamin E. It also contains fair trade cocoa butter. *although I quite like the light scent of the product I have heard some people not liking the scent at all - I highly recommend you smell it in the shop or try a tester before buying. Yes! 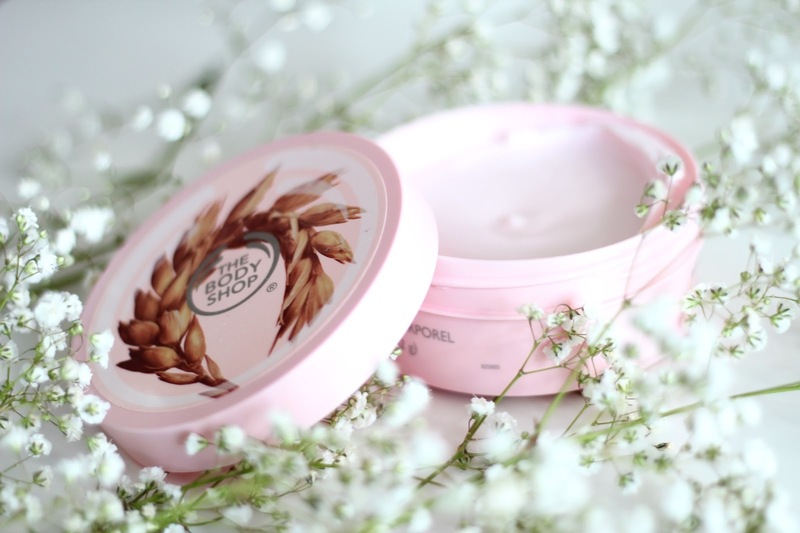 I think I have found the perfect body butter for my skin - at least for now! *note this post is NOT a sponsored post. The opinions expressed are my own personal viewpoints. loved the phots, very soft and romantic :) i haven't used body shop products in ages! Great review! It sounds like lovely product!! The Body Shop always smells so good when I'm in the mall. My fav! What a great beauty product! Thanks for the wonderful review! I love those body creams on my dry skin...I saw some faves at TJ Maxx for $7 USD!! :) Dry skin doesn't take a break during the summer!